Want to be a cardholder and get great benefits at the game? Click Here! 1-Year free Monumental Sports Network VIP Membership which includes live and on demand games, exclusive shows and VIP events. Individual game tickets and suite rentals only. 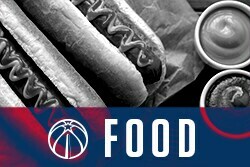 To gain access to the 10% Capital One cardholder offer for Washington Capitals, Wizards, Mystics or Valor suite tickets, call the suite ticket office at (202) 661-5080. Then give the first 6 digits of your Capital One card to the suite associate for verification. Use your Capital One card to purchase suite tickets while supplies last. Offered by Capital One, N.A., Member FDIC. 1680 Capital One Drive, McLean, VA 22101. ©2018 Capital One. All rights reserved. Offer only valid for games played at Capital One Arena. Based on availability while supplies last. 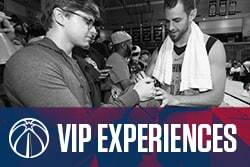 The VIP Cardholder Entrance is exclusive to Capital One cardholders during [Washington Capitals or Washington Wizards] games only. To gain access to the 10% Capital One cardholder offer for food, show your Capital One card to the cashier at the permanent concession stands . Then use your Capital One card to purchase food while supplies last. Offered by Capital One, N.A., Member FDIC. 1680 Capital One Drive, McLean, VA 22101. ©2018 Capital One. All rights reserved. 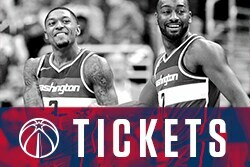 Offer valid during all events at Capital One Arena. Based on availability while supplies last. To gain access to the 20% Capital One cardholder offer, show your Capital One card to the cashier at the Team Store and Retail stands. Then use your Capital One card to make a purchase while supplies last. Offered by Capital One, N.A., Member FDIC. 1680 Capital One Drive, McLean, VA 22101. ©2018 Capital One. All rights reserved. 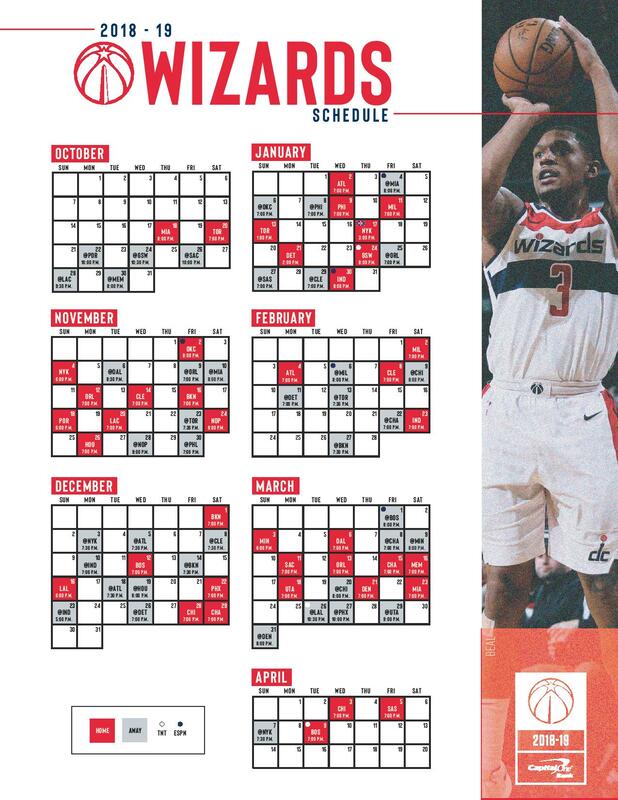 Offer only valid during Washington Capitals, Wizards, Mystics or Valor for games played at Capital One Arena. Based on availability while supplies last. 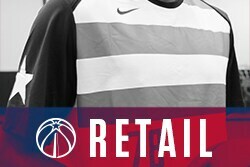 To gain access to the 50% Capital One cardholder offer, show your Capital One card to the cashier at the Team Store. Then use your Capital One card to make a purchase while supplies last. Offered by Capital One, N.A., Member FDIC. 1680 Capital One Drive, McLean, VA 22101. ©2018 Capital One. All rights reserved. Offer only valid during Washington Capitals, Wizards, Mystics or Valor for games played at Capital One Arena. Based on availability while supplies last.